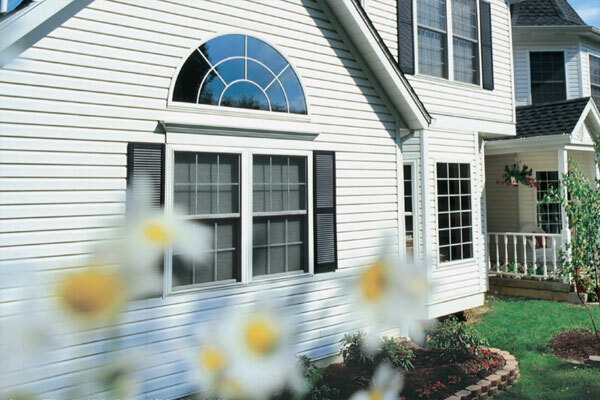 Siding and More has been serving the vinyl siding needs of our neighbors in Garland for nearly three decades. 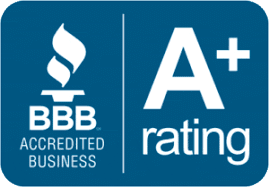 When you choose Siding and More, you know you’re receiving the best quality siding, installed by our experienced installation professionals, and backed up by our manufacturer’s best-in-business warranties. 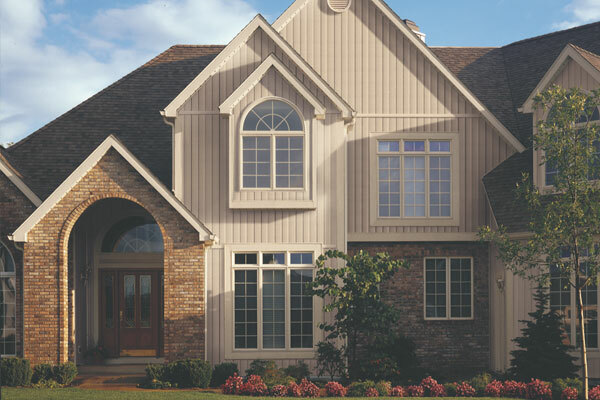 We’re proud to offer premium vinyl siding from two of the most respected names in the industry: Mastic and Norandex. Both are available in a wide range of vinyl siding colors and finishes to suit your unique taste and budget. They’re also made from premium materials, so they outlast and outperform other comparably-priced brands on the market. Our vinyl sidings are virtually indistinguishable from wood siding. For ease of care and longevity, there’s no comparison. 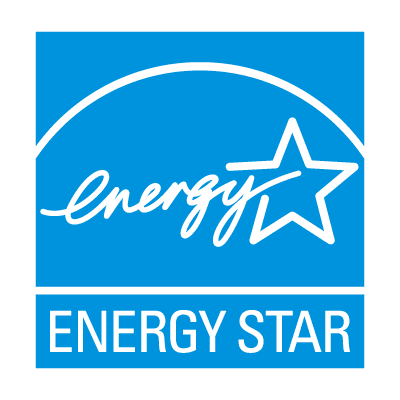 That’s why more and more and more homeowners throughout the Garland area choose vinyl siding for everything from starter models to luxury homes. Here in North Texas, we experience blistering heat in the summer and sub-freezing temperatures in the winter. Those extreme changes in temperature can take a dramatic toll on painted wood siding. 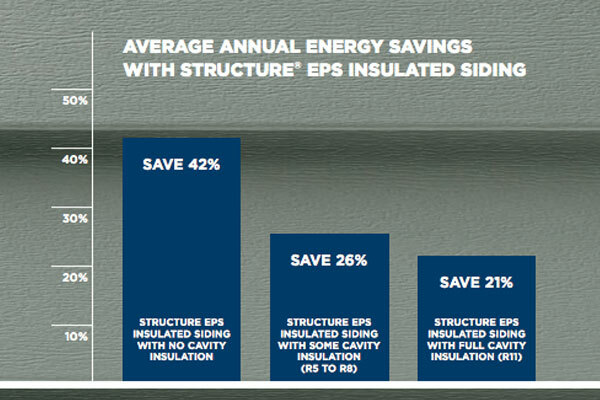 Premium siding from Siding and More offers years of hassle-free beauty. 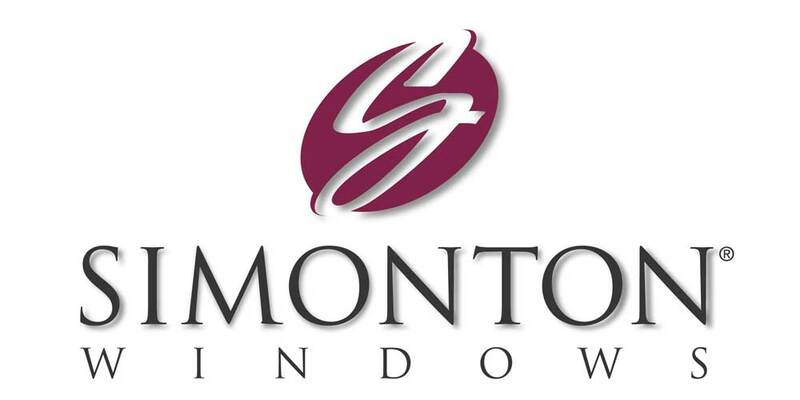 Your vinyl siding will pay for itself in money saved by not having to repaint your home every few years. 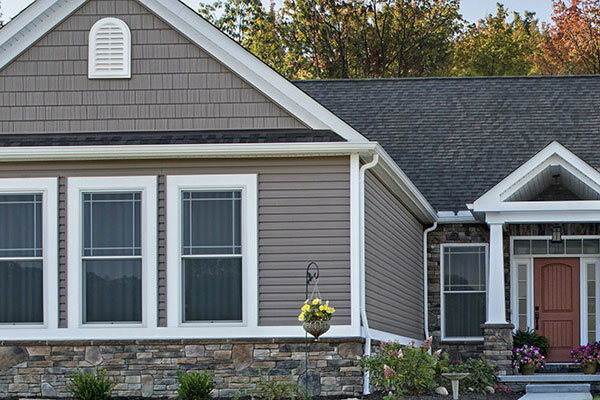 For new construction and remodeling, vinyl siding is the preferred material of homeowners and remodelers throughout the area.